Details on Mogran Drexen Lawsuit by West Virginia AG. Allegedly Unlicensed, Unfair, and Unrefunding. 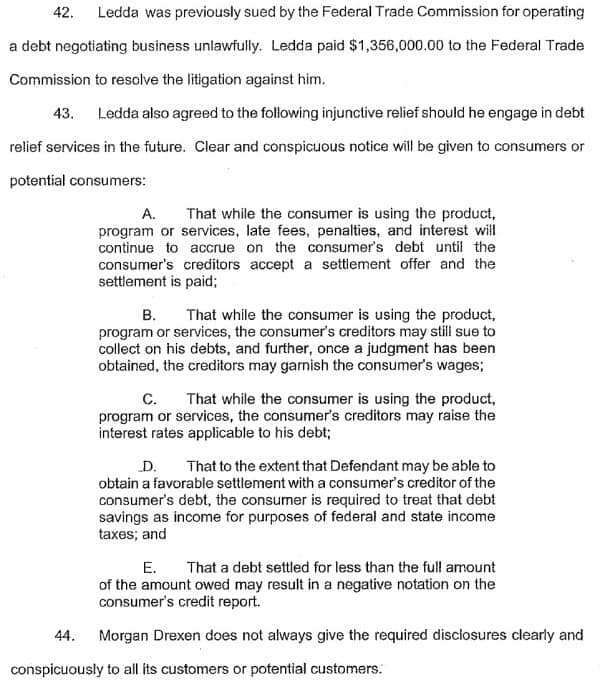 Home > Debt Relief Industry > Details on Mogran Drexen Lawsuit by West Virginia AG. Allegedly Unlicensed, Unfair, and Unrefunding. 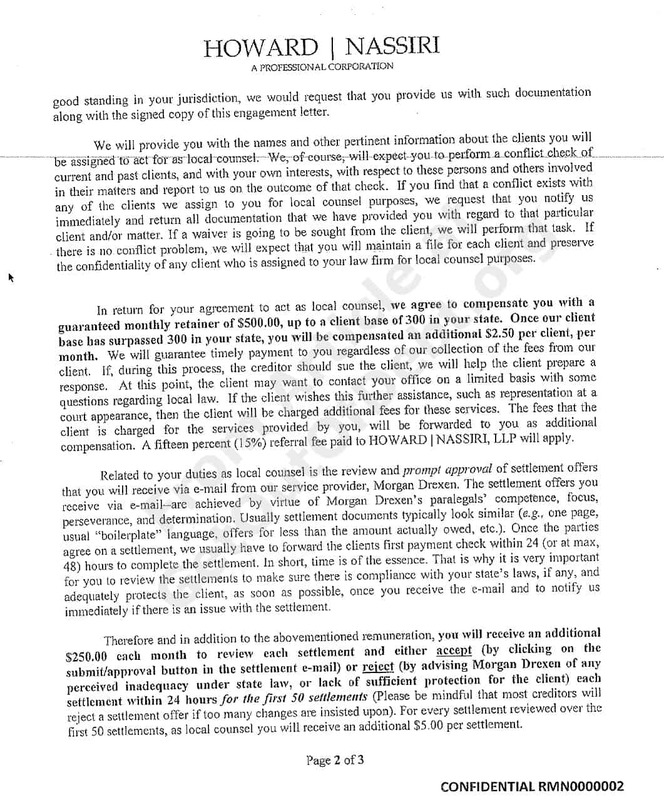 I’ve received copies of the complaint and atachments of the lawsuit filed on Friday, May 20,2011, by the West Virginia Attorney General against Morgan Drexen Vincent Howard, Damian Nassiri, Lawrence Williamson, Rachelle McIntyre-Nicholson, Walter Ledda personally and as CEO of Morgan Drexen. What follows will be details from the suit filed. Morgan Drexen is not authorized to do business in West Virginia. 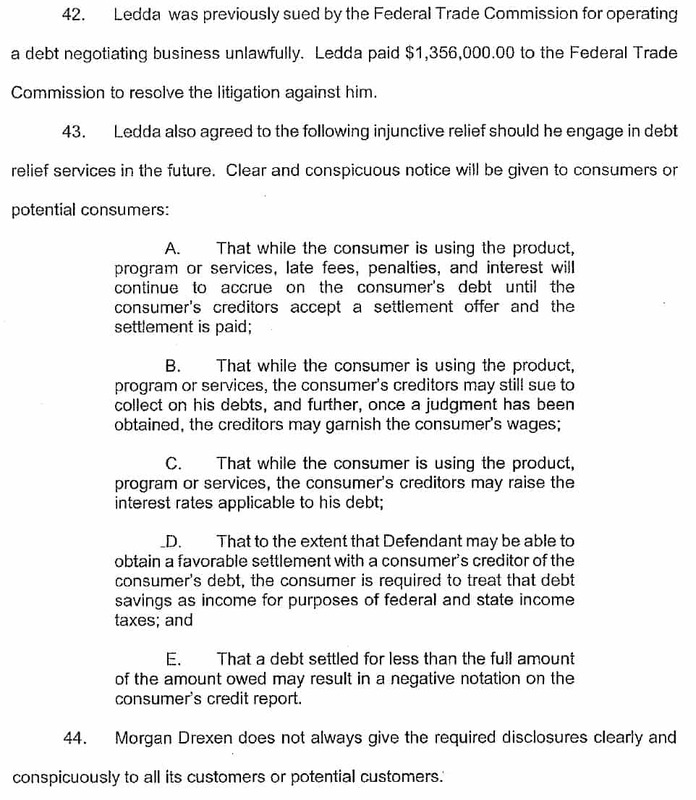 In the Fall of 2010 the state conducted an investigation after receiving complaints about Morgan Drexen from consumers. The complaints were that Morgan Drexen had taken money from consumers but not provided the promised services of settling their debt. 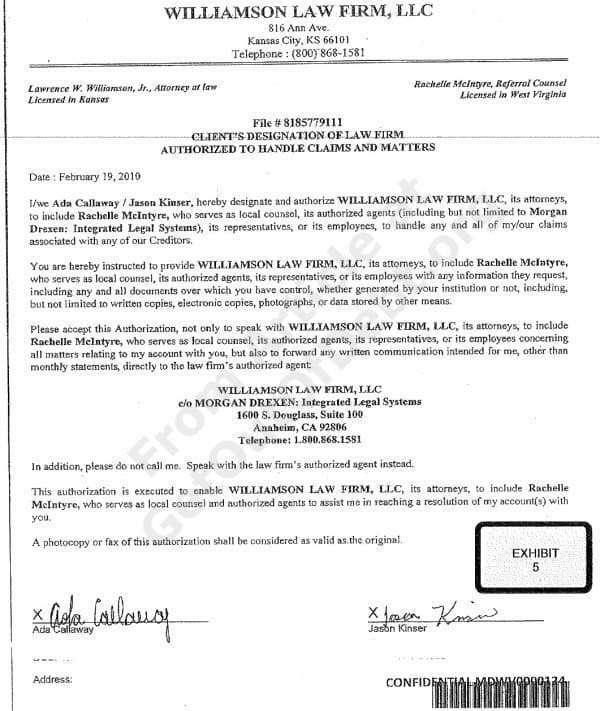 After a preliminary investigation the AG learned that Williamson, the law firm of Howard | Nassiri, Howard, Nassiri, Nicholson and Rollins, a WV attorney not named in the suit, were all involved in the business operations of Morgan Drexen. 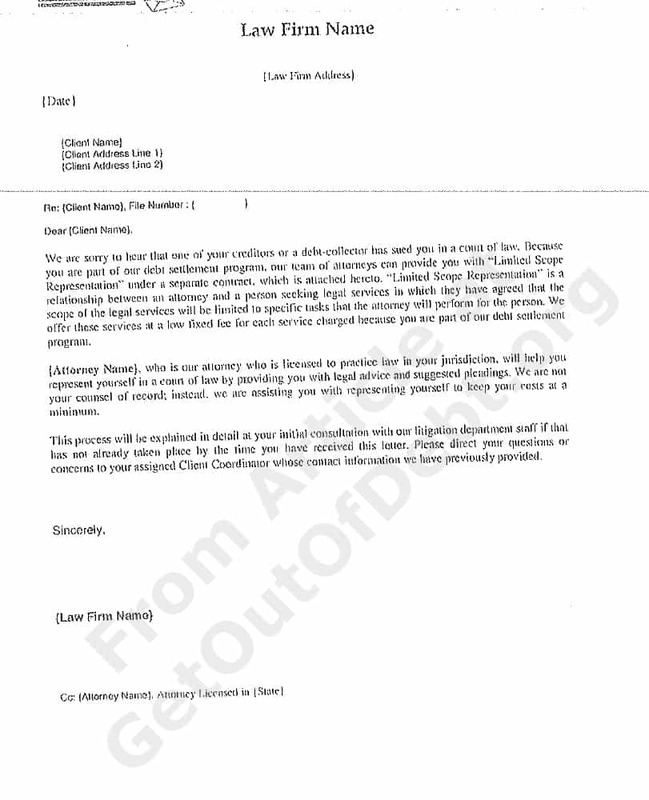 The state issued subpoenas for documents. 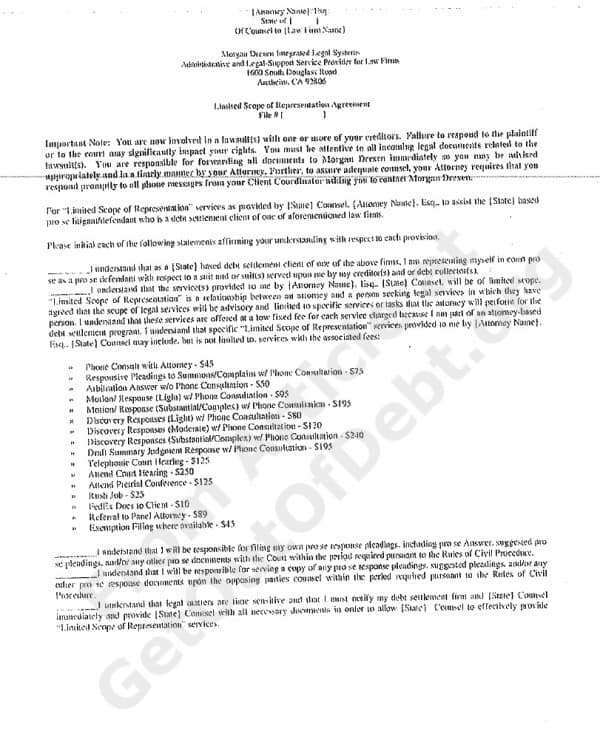 Morgan Drexen sells debt relief services and claims to merely provide paralegal support service to lawyers engaged in debt settlement activities. 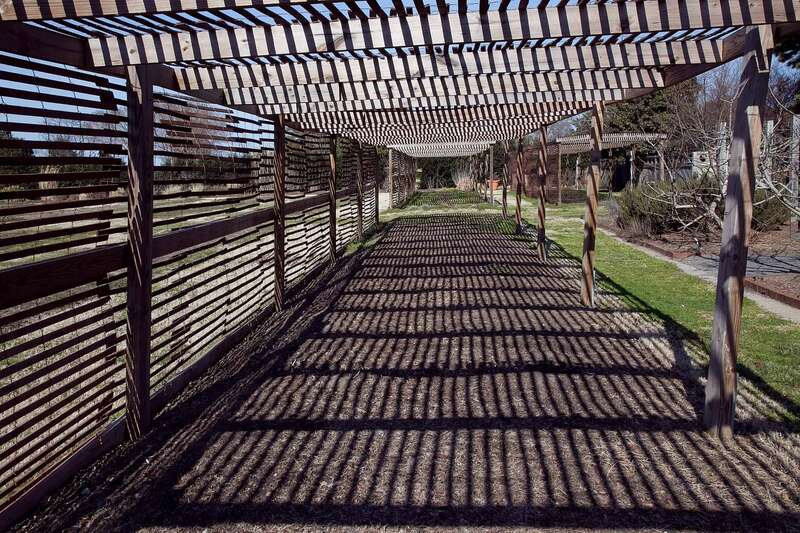 Morgan Drexen acquires customers in a variety of ways. One way is through robo-calls when an automated dialer reaches out to consumers and if they are interested in the sales pitch, the consumer is then connected to a Morgan Drexen representative. 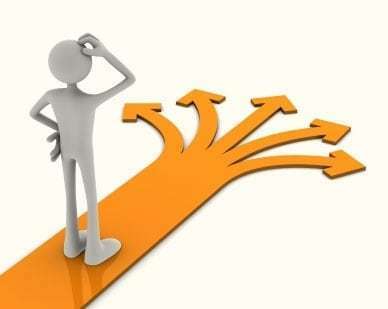 Other advertising also seek consumers who want to become debt free. If a consumer is interested in the services then Morgan Drexen initiates and sends documents to the consumers for their completion. 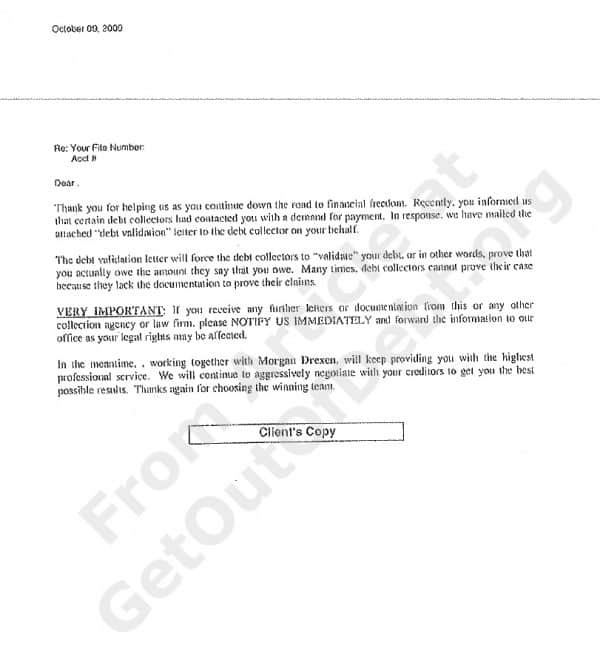 The documents are returned to Morgan Drexen and later assigned an “engagement” or “enrollment” lawyer by Morgan Drexen. The consumer does not select their attorney. The enrollment agreement says it is a contract between the enrollment lawyer and the consumer but the local attorney plays no part in the negotiation. Funds transfered from consumers go to Morgan Drexen. 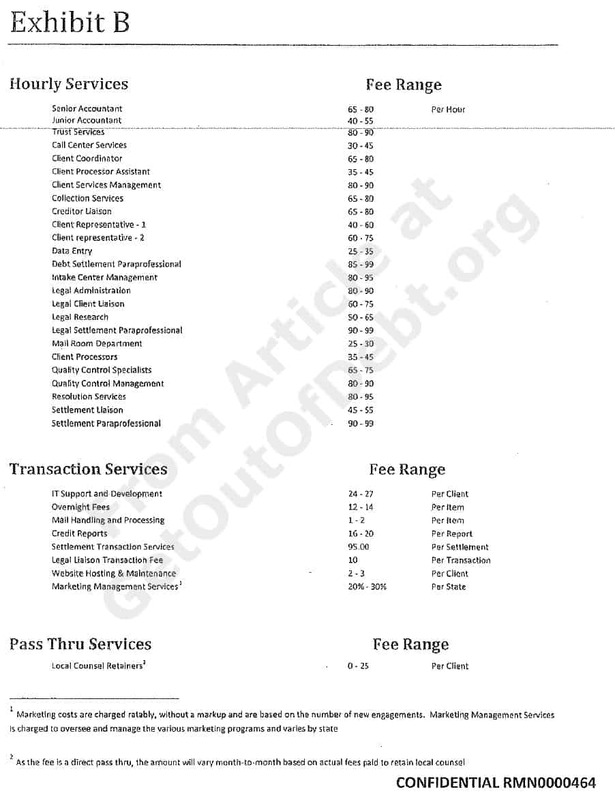 Consumers pay Morgan Drexen about $50 per month in a maintenance fee, an engagement fee of between 1% to 15% of the debt, and a debt settlement fee equal to 25% of the difference between the balance owed and the settlement negotiated. 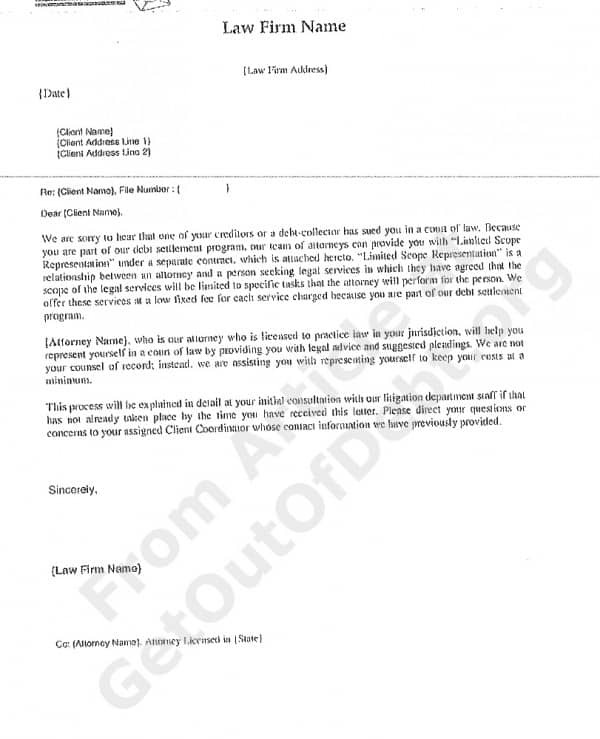 Morgan Drexen sends letter to creditors “purportedly from the enrollment lawyer. 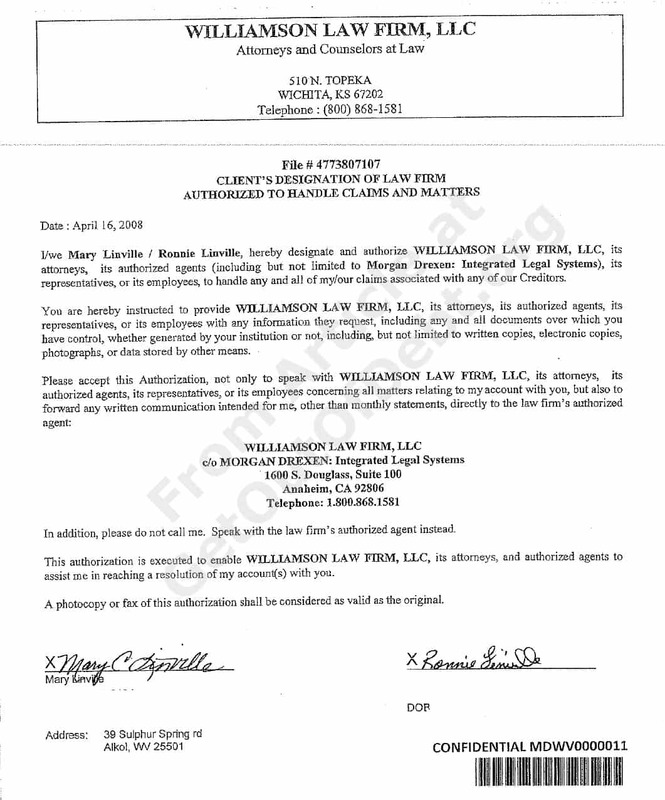 The lawyer’s scanned signature is affixed to the letter. 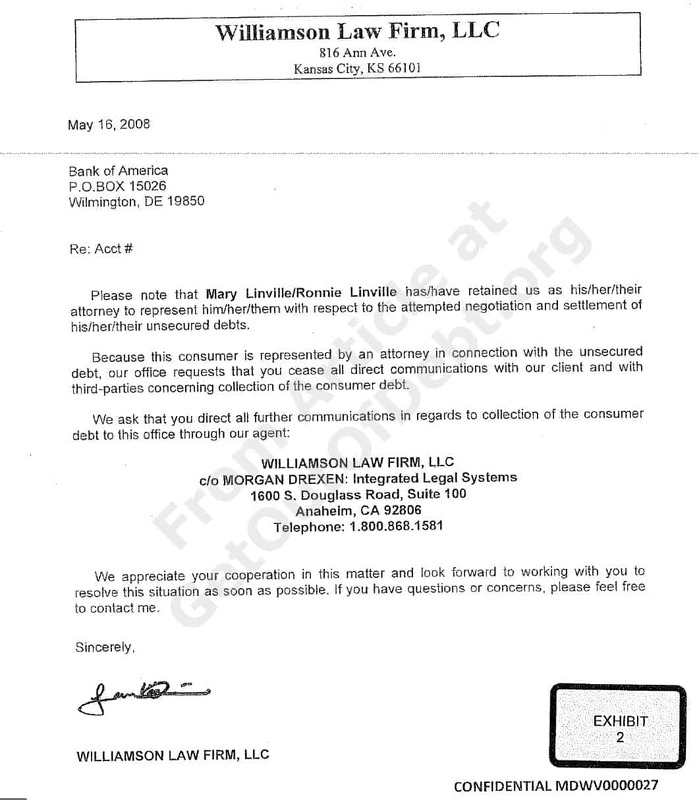 The lawyer’s letterhead is used, sometimes with the lawyer’s actual physical address and sometimes with the Morgan Drexen address. 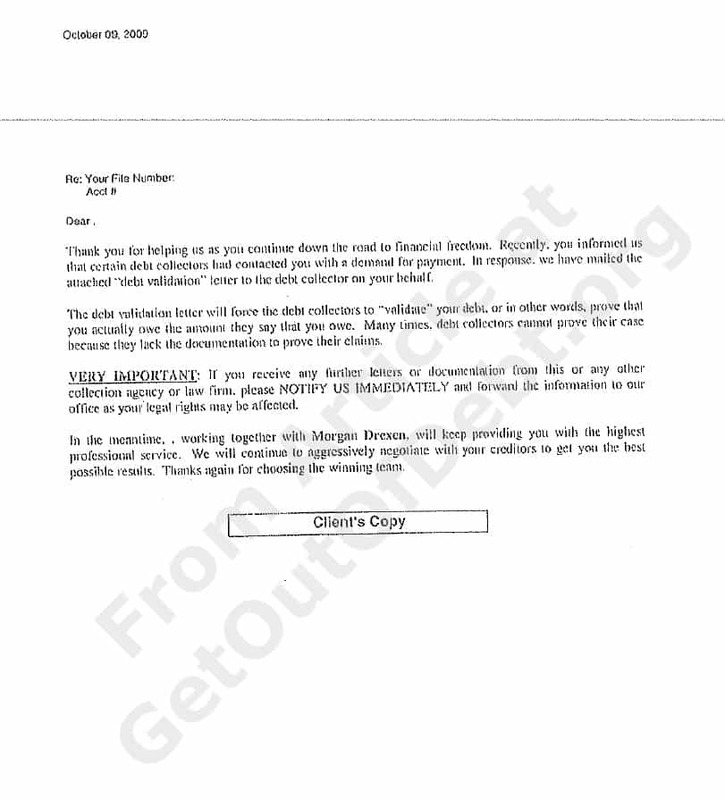 Form letters sent by Morgan Drexen advise creditors to contact Morgan Drexen and not the enrollment lawyer. Morgan Drexen routinely sends such letters to creditors of West Virginia consumers under the letterhead and signature of Williamson even though he is not licensed in West Virginia. 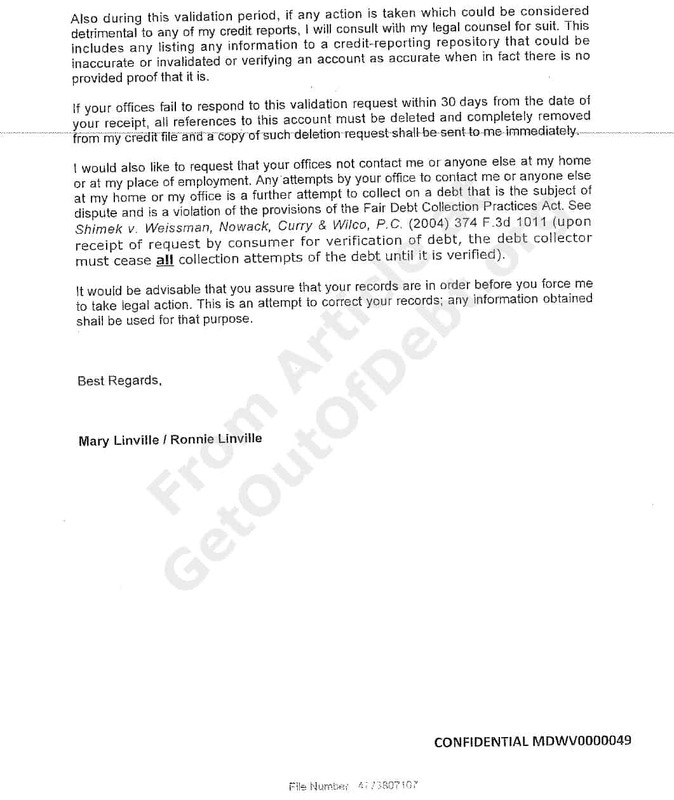 Morgan Drexen also sends letters to creditors which they claim were written by consumers, but the consumer did not write the letter. See example below. Sometimes letters from the Williamson Law Firm in Kansas actually mention a West Virginia licensed attorney. Morgan Drexen advertises for lawyers and Rachelle McIntyre-Nicholson agreed to act as local counsel after responding to one such ad on Craigslist. 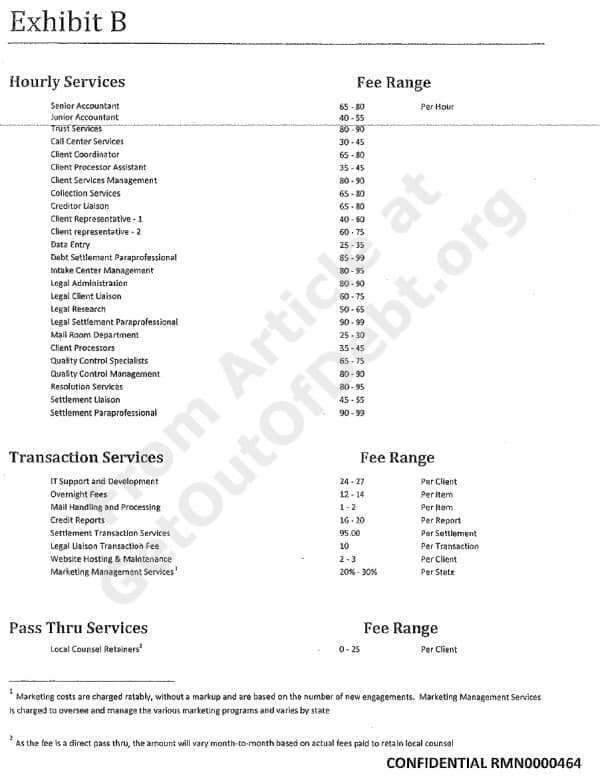 She agreed to do this for $500 per month and if the WV client wanted additional services through the local WV attorney that attorney would have to pay a 15% fee of fees paid to Howard | Nassiri. The local attorney would also get $250 each month to review settlement offers by either clicking accept or reject. Nicholson was engaged by Howard | Nassiri who has no customers in West Virginia. The vast majority were assigned to Williamson in Kansas. 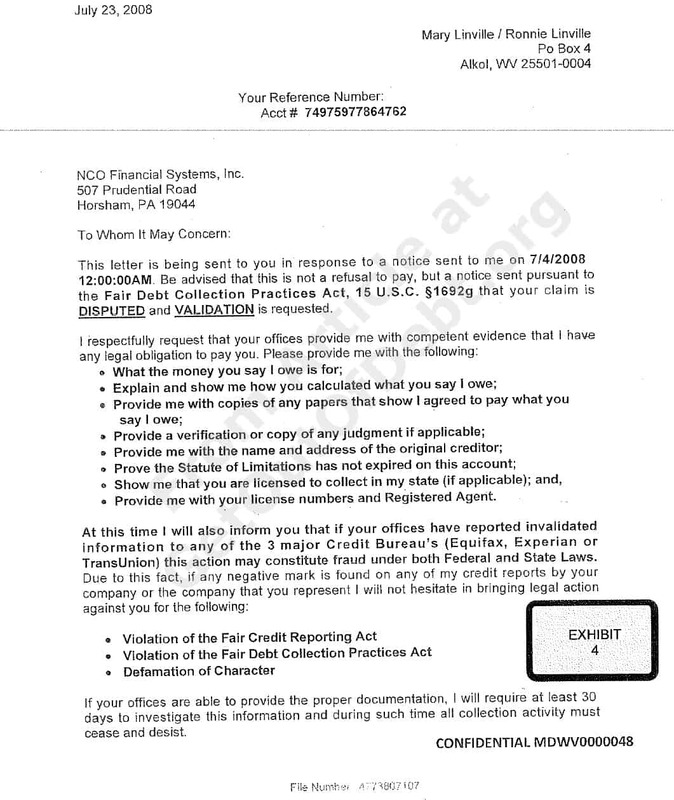 Nicholson had no contact with the West Virginia consumer until they were sued by their creditors. Nicholson did not make any personal appearances on behalf of consumers. 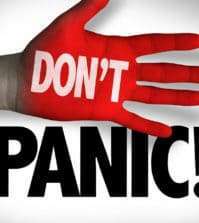 All fees paid for local attorney help in responding to consumer complaints was paid to Morgan Drexen and not the local attorney. Morgan Drexen sponsors advertisements that lead consumers to lawyers not licensed to practice in West Virginia. 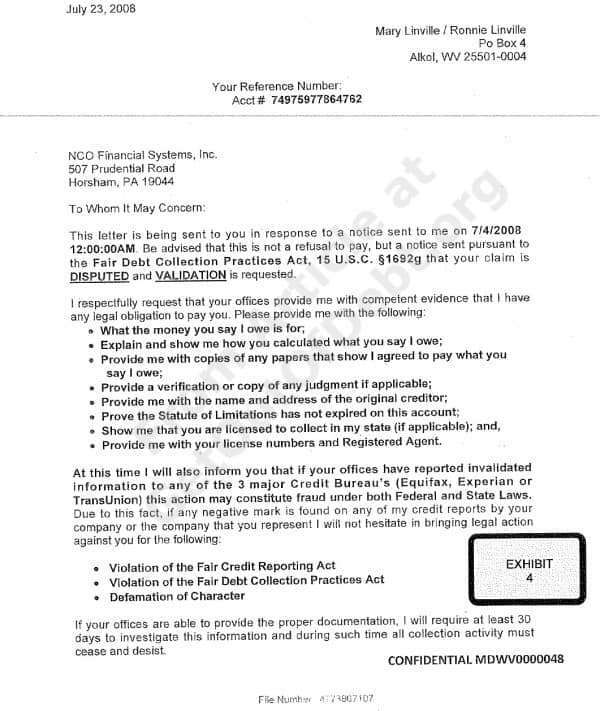 Morgan Drexen fails to disclose it is not licensed or registered to do business in West Virginia. Morgan Drexen collects fees from consumers in an amount that is more than 2% allowed under West Virginia debt pooling law. 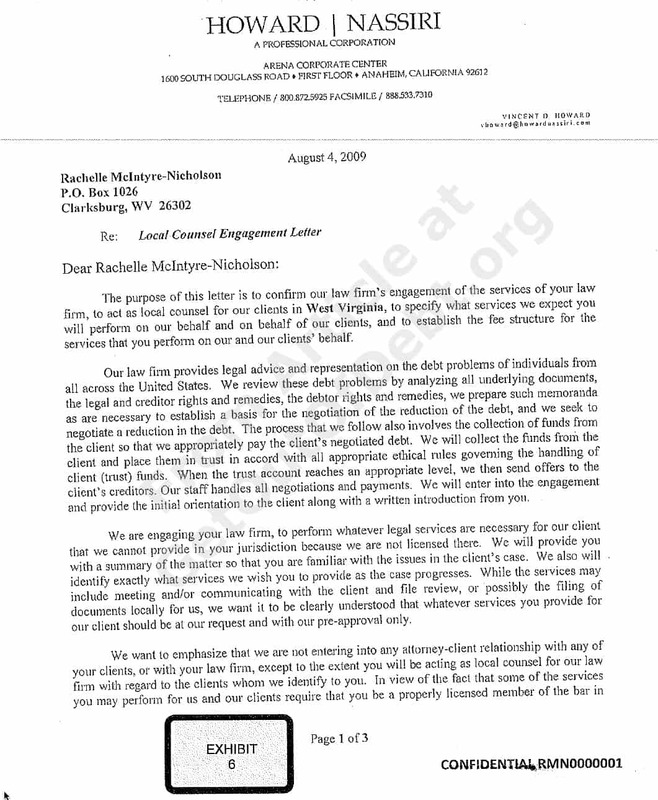 The local attorney Nicholson misleads consumers regarding representation. Nicholson was paid $750 per month by Morgan Drexen through a Howard | Nassiri account to be local counsel and review settlements. Nicholson assisted the in misleading consumers to believe they were receiving legal representation. All of Morgan Drexen’s toll-free telephone numbers (888-533-5668, 888-533-4653, 888-993-3280, 877-973-4448, 877-533-2830, 877-336-1608, 800-819-7255, 888-533-2540, 866-854-0107) are answered by Morgan Drexen employees even though the advertisements may have featured the loaw office of one of Morgan Drexen’s enrollment attorneys. There are some interesting documents in the exhibits for the case that can be found here, here, and here. The exhibits include attorney contracts with Morgan Drexen, sample advertising mailers, and more. 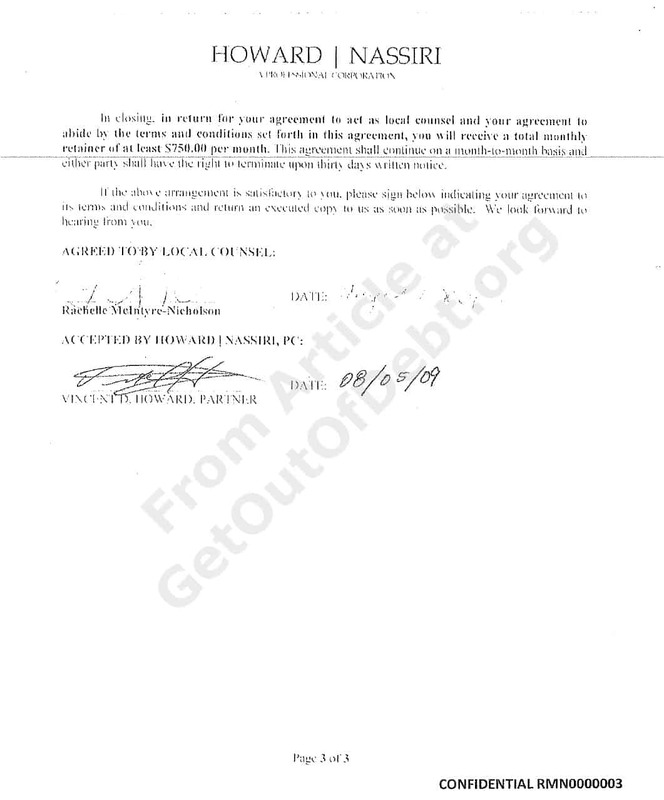 Here are a couple of interesting pages from those documents. 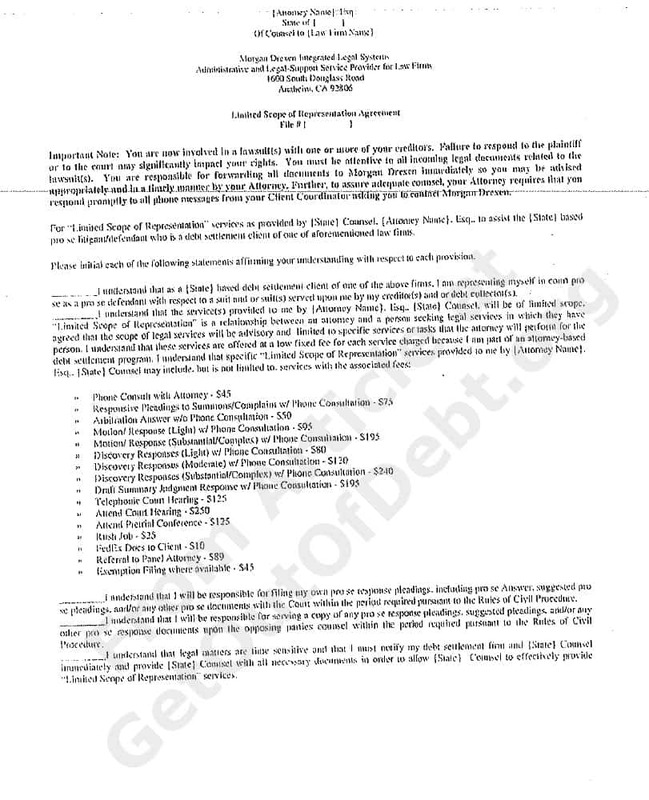 READ Has Howard Law Thrown in the Towel with Debt Settlement?